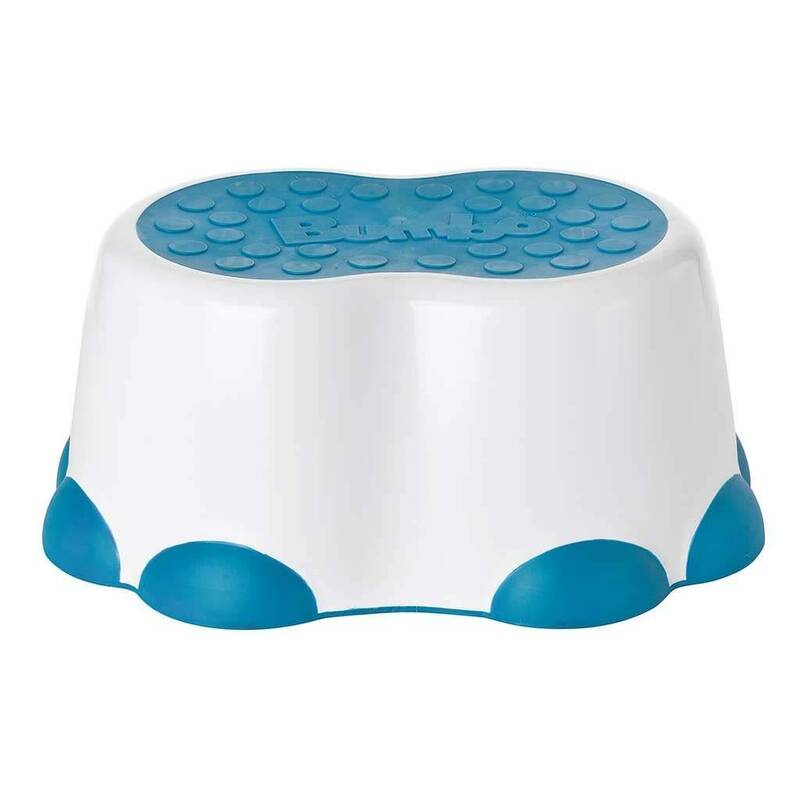 The Bumbo® Step Stool helps toddlers take those first steps towards independence. 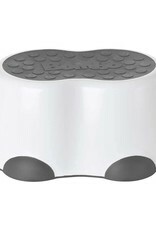 It provides a stable surface for toddlers to reach the sink or toilet. The playful elephant foot design includes slipresistant toenails and a buttoned grip so feet won’t slip.